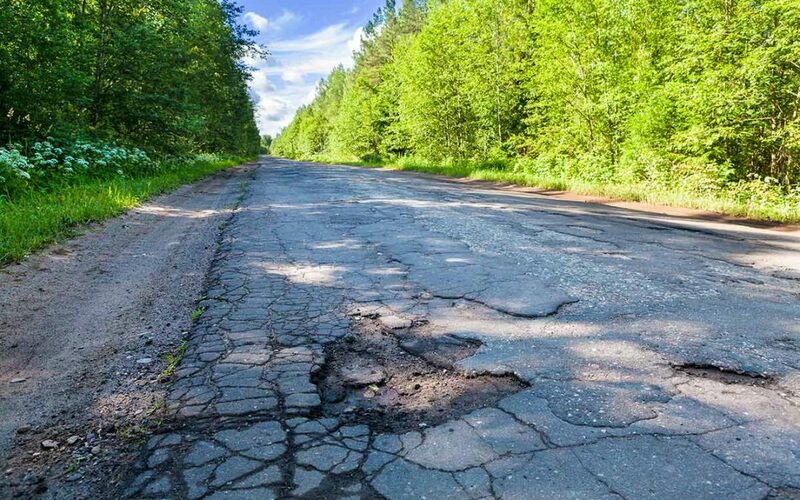 Metro Detroit communities will receive tens of millions of dollars in extra road funding under a 2019 budget approved Tuesday, which, among other measures, sweetens existing road funding by $300 million. The $56.8-billion budget also boosts spending on education, policing and other programs. Critics said it doesn’t do enough to address crucial problems with state infrastructure and education, or to address past state errors that contaminated Flint’s drinking water with lead and falsely accused tens of thousands of unemployment insurance claimants of committing fraud. Lawmakers used surplus funds to approve $300 million in extra help for the state’s crumbling roads and bridges. The budget is now on its way to Republican Gov. Rick Snyder, who is expected to sign it. The $300 million is on top of about $1 billion already allocated to state freeways and close to $1.4 billion being distributed to local road agencies for the fiscal year that begins Oct. 1. The state is beefing up road funding under a 2015 deal that hiked fuel taxes and registration fees and calls for gradually stepped-up road funding from the state’s general fund. The extra $7.7 million Macomb County receives would rebuild about 4.5 lane miles of road, County Executive Mark Hackel told the Free Press. “I’ve got 803 lane miles to fix right now,” Hackel said.